An exquisite jQuery plugin for magical layouts. Controlling layouts with CSS is a big subject these days as after dropping the table support, it is clear that the current capabilities of CSS is not enough to develop complex & flexible layouts with ease. CSS does a pretty darn good job of helping to lay out a web page… but not always. Even with all the versatility that CSS offers (including CSS3), it sometimes is not enough and, dare I say it, I really hate to say it – HTML tables are on [very few] occasions missed, as they can fill in the holes that CSSes layout techniques may leave behind. Every now and then a web project will come up that has special and unique layout requirements, and the current capabilities of CSS just aren’t enough. With projects such as these, jQuery can be your best friend. 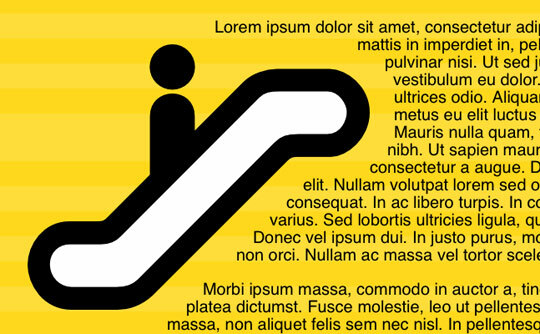 So here are 10 jQuery plugins to help you out with page layouts.